Maverick Travel's base of operations started in Dillon, Montana close to two decades ago. In 1998, Maverick Travel established residency in Key West, Florida. 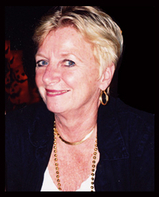 Owner, founder and manager Donna Yahraes has been working in travel and tours for over 30 years.